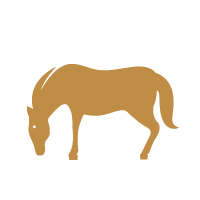 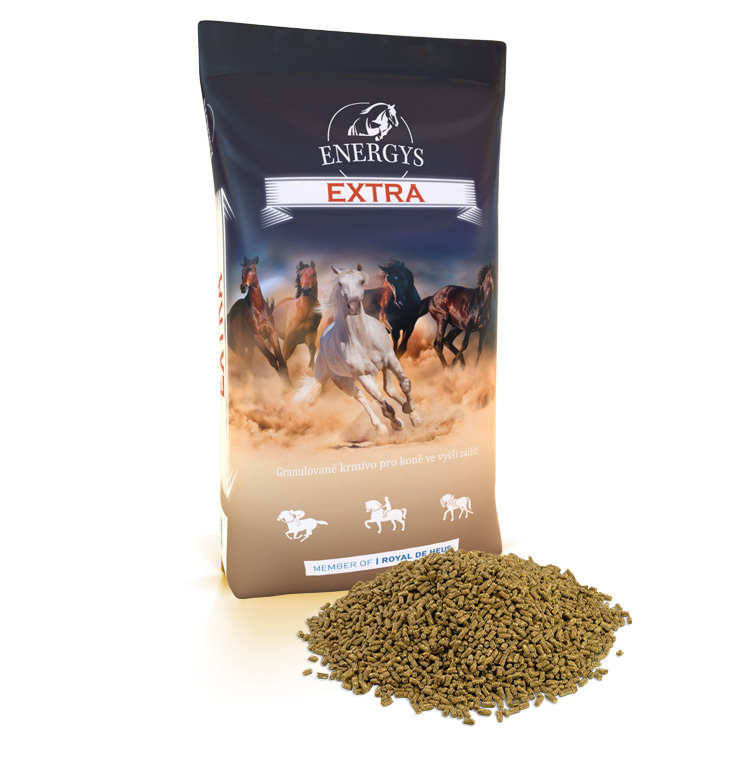 Feed is intended for workloadless horses and ponies. 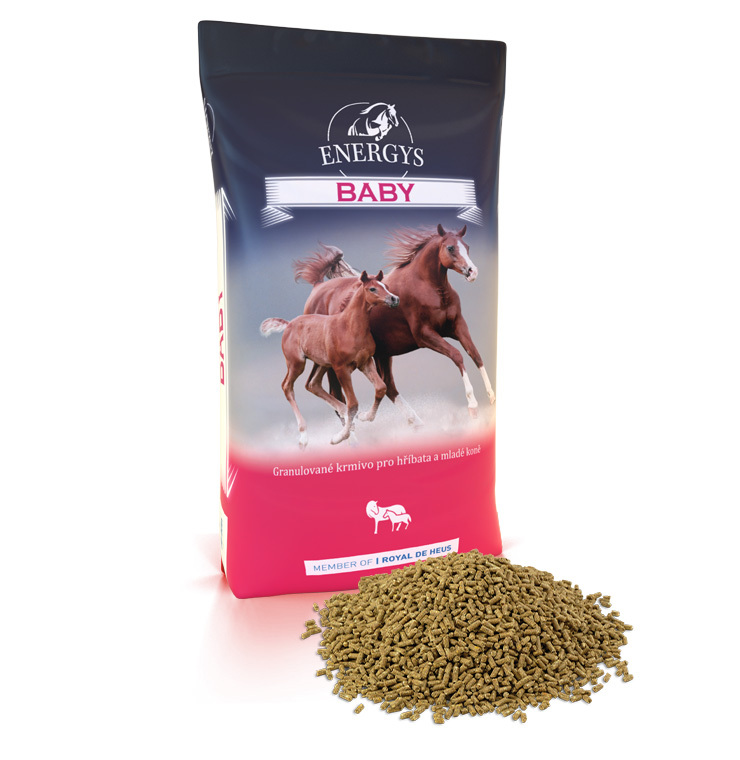 It is also suitable for mares during the first two thirds of pregnancy. 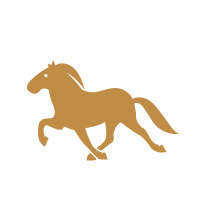 It has a reduced protein and carbohydrate content and a high content of minerals and vitamins. 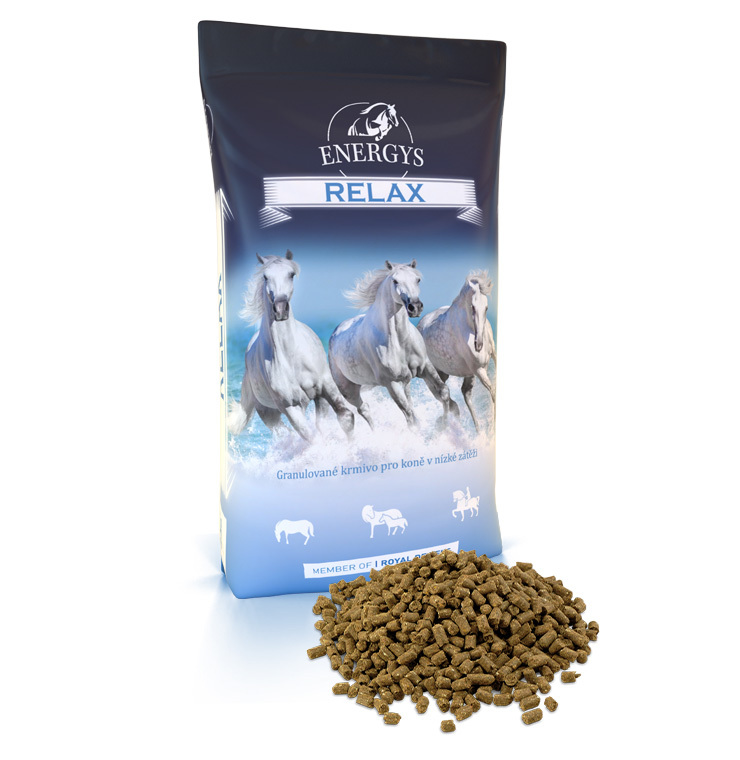 The prescribed dosing helps partly to eliminate the formation of laminitis at well-fed horses. 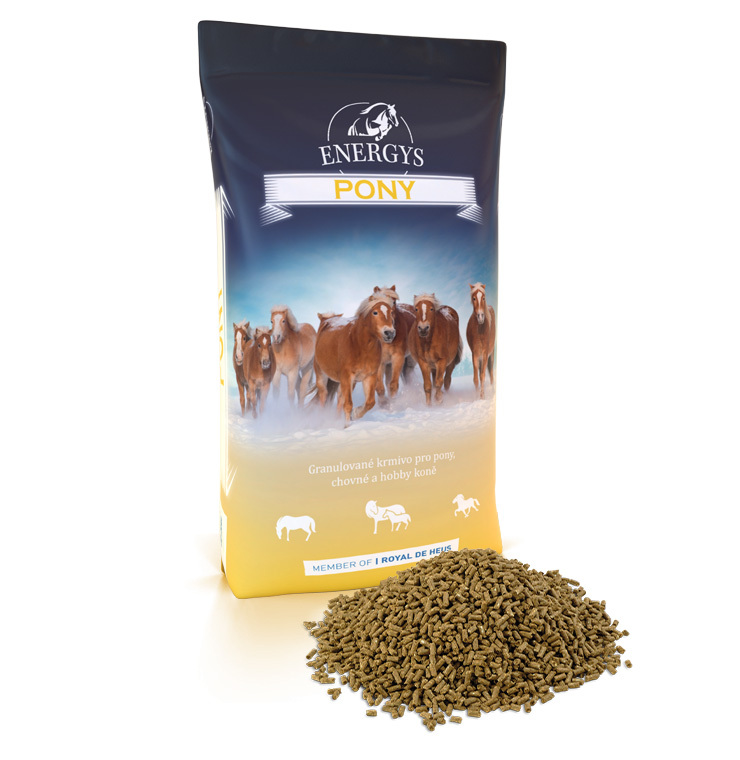 Serve to ponies 0.75–1.5 kg daily according to weight and load. 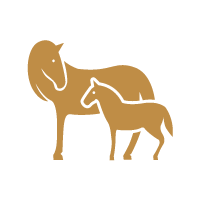 Serve to normal horse breeds 2–3 kg daily according to weight and load. 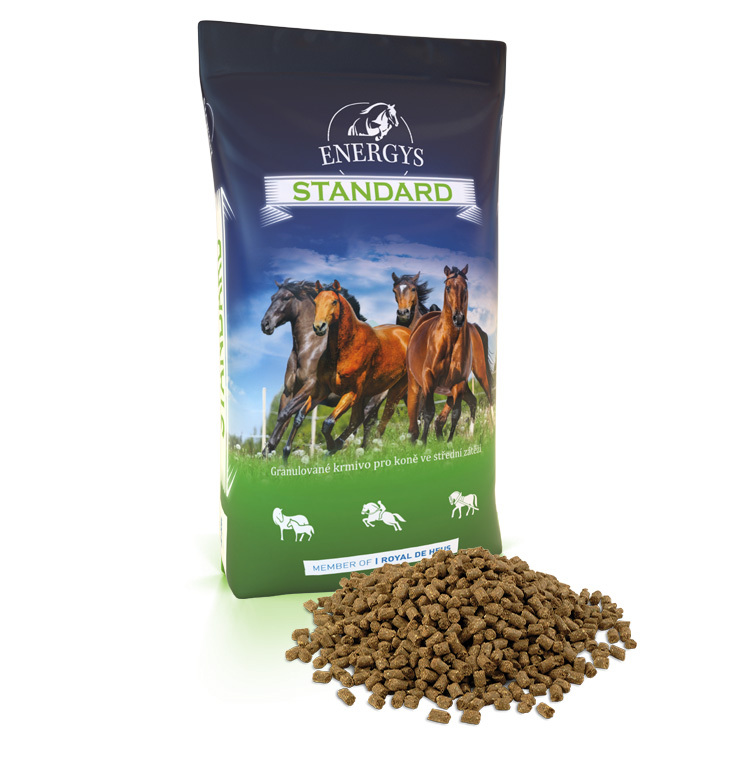 Divide the total daily feed ration into at least two partial rations and adapt it to the breed, age and the condition of the horse or pony.